With a unique 90 degree triangular design, CORNERED speakers make for a discrete and elegant installation in homes and businesses. Forget about brackets and put them straight onto your wall or ceiling, under balconies, or of course - in the corner. Blending in while being beautiful makes CORNERED the perfect addition to elegant interior design, leaving your guests and customers discretely impressed. Drawing on more than 70 years of world class acoustic know-how, our sound quality is second to none and our speakers will entertain you for years. Our speakers are our children. They are each unique in their own separate ways and we don't have a favorite (officially). They have all graduated with flying colors and are now spreading their wings all over the world. They're guaranteed to bring life to your establishment although they can be a little loud at times. 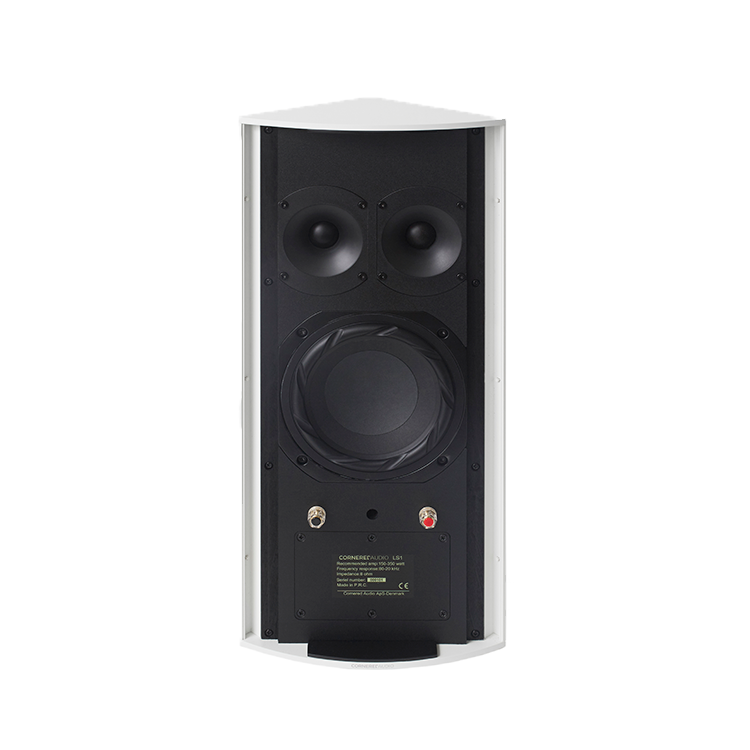 The C-series is an exquisite range of installation speakers designed for upscale entertainment venues, hotels and conference rooms and even high performance surround sound systems. Made in aluminium with MDF baffles and top quality drive units, the C-series cabinets are elegant and compact with very wide dispersion, low power compression and sound quality second to none. And of course, they mount without brackets and have hidden cable terminals. Ci Series Loves Food, Shopping and the Outdoors! 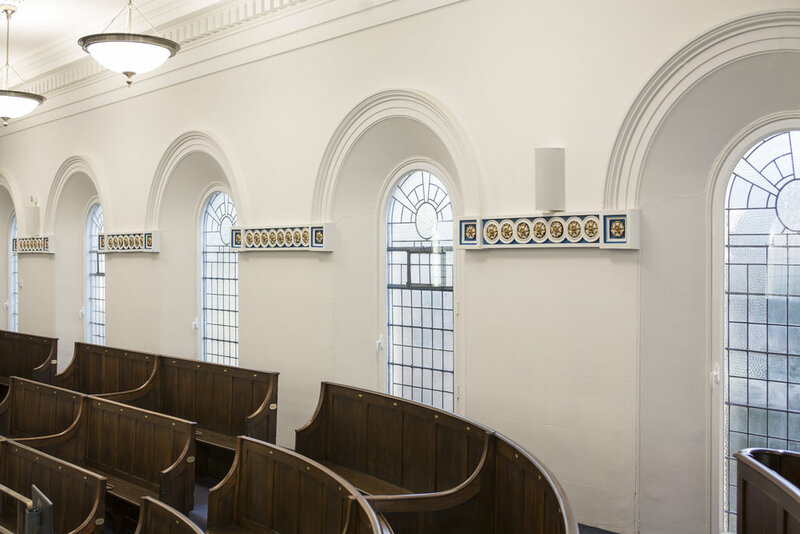 The Ci series is a feature packed range of loudspeakers designed for commercial installations. With ABS cabinets, IP65 certification and 100V mode, the Ci series can be installed in a wide range of in- and outdoor applications such as retail stores, restaurants, cafes and meeting rooms. The slider mounting system makes installation fast and flexible and the Ci series offers excellent value for money. 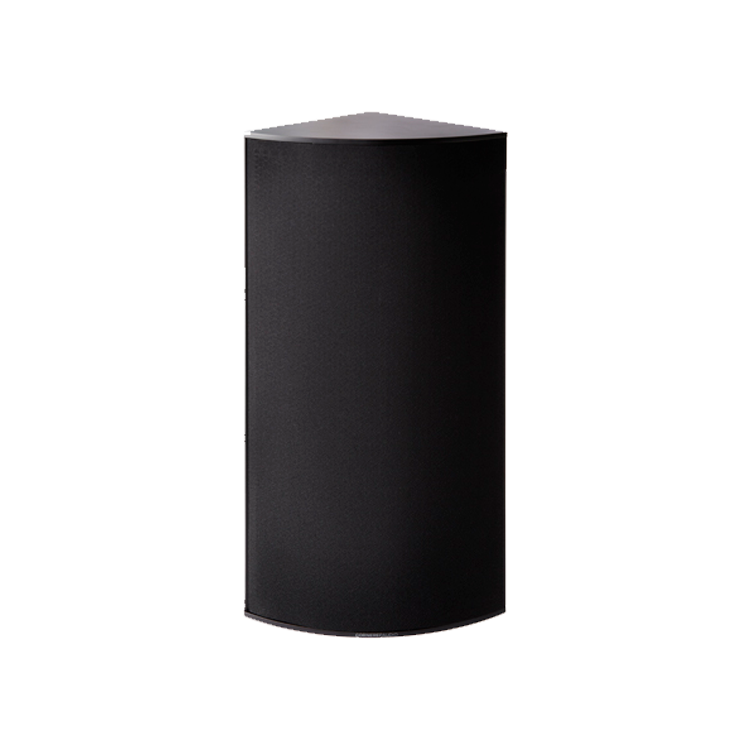 LS1 is a flexible line source speaker that offers an aesthetic approach to sound reinforcement in challenging venues. Two, four or six models can be flown in a straight vertical array, offering 50, 40 and 30-degree vertical coverage with throw beyond 35 meters. The rear mounted flying system is highly discreet adding to the aesthetic looks. A powerful flyable subwoofer is available for the LS1. Six pieces LS1 deliveres up to 105 dB in 35 meters with Hi-Fi like sound quality and a very small foot print. Cornered speakers mount elegantly onto walls and ceilings. Mounting points are an integrated part of the design, discreetly hidden behind the front cover so there is no bracket taking up space behind the speaker. The speakers fit vertically in a corner, horizontally between the wall and the ceiling, above or below your TV as a center channel and of course behind your couch as a rear channel speaker. If you don’t want to mount the speakers to a wall, you also have the option of placing them like traditional speakers on a shelf or on top of a piece of furniture. And that's totally fine as well. We'll let it be up to you. We would love to hear from you! Whether you want to know more about our products or need help to find a dealer, feel free to hit us up.